The National Registry of Evidence-based Programs and Practices (NREPP) recently updated their Learning Center on implementing evidence-based programs. I recommend you check it out for the following reasons. 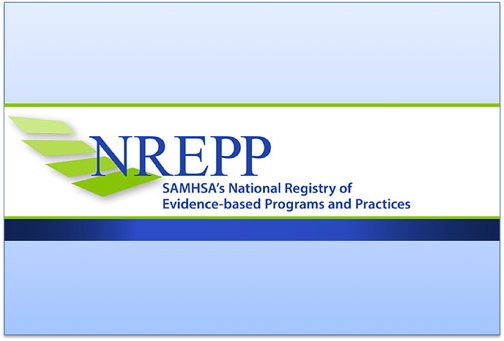 First, NREPP is the premier registry of evidence-based programs. Their staff knows a thing or two when it comes to evidence-based programs. 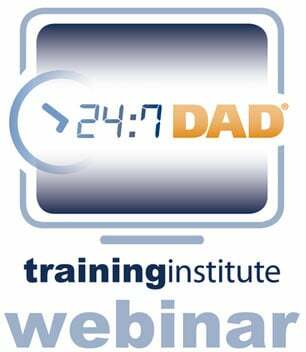 When it comes to the implementation of evidence-based fatherhood programs, such as the 24/7 Dad® and InsideOut Dad® programs of National Fatherhood Initiative (NFI), the Implement a Program and Sustain a Program sections will be of the most use to you and your organization. If you use or plan to use any of NFI’s evidence-based programs, take a deep dive into both sections to ensure that you understand the ins and outs of implementing the leading fatherhood programs in the country. 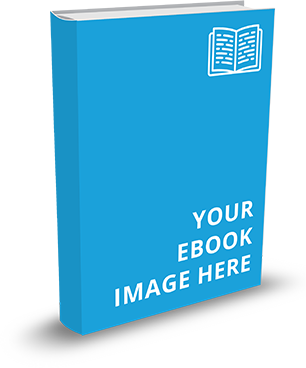 You might find the Implementation Workbook in the Implement a Program section and the How to Sustain topic in the Sustain a Program section particularly helpful. You should also download the respective program fidelity guides to ensure you implement them as NFI designed them to be implemented. 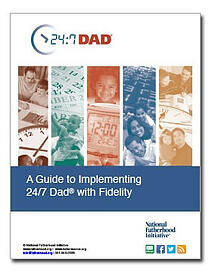 Do you use an evidence-based fatherhood program? 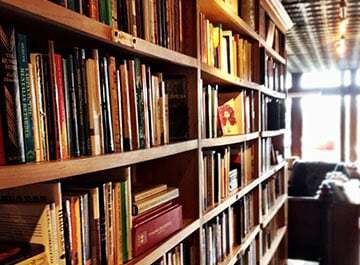 If you use one, have you conducted research or been trained on how to implement it properly?